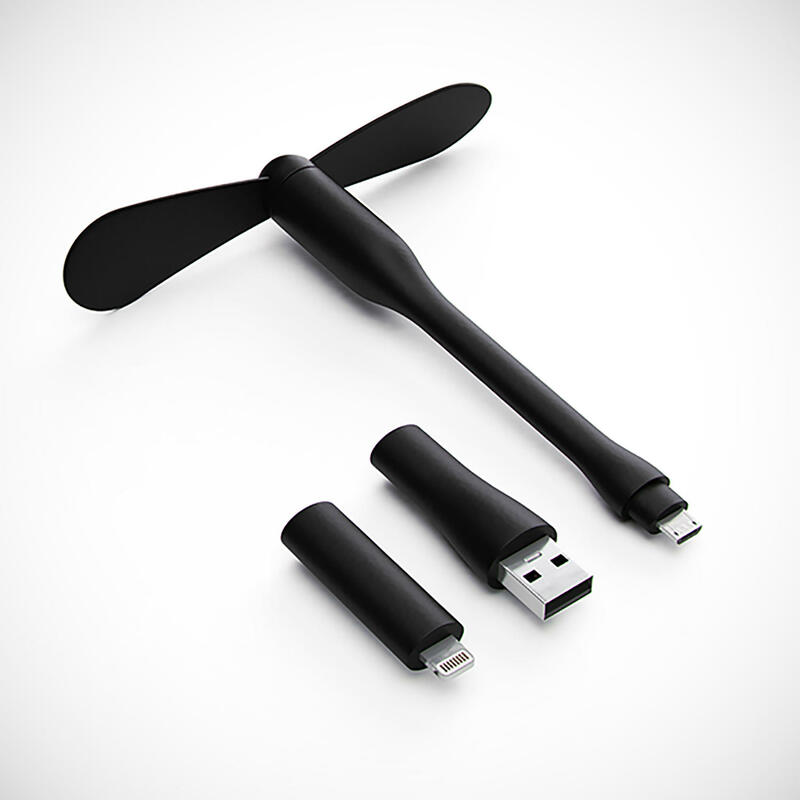 MOTA offers the MOTA FanFan USB/Lightning Port Fan for $9.99. Features: Just plug it into your computer or phone’s USB/Lightning port for immediate use. Its lightweight and portable design makes it the ideal mini-fan to bring with you while traveling. 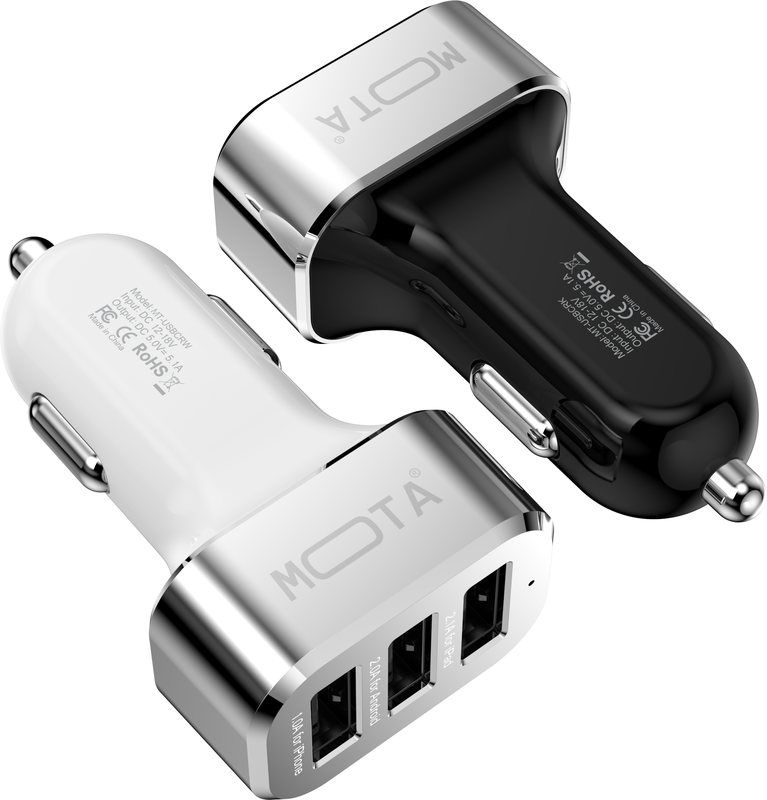 MOTA offers the HIGHSPEED 3-PORT USB CAR CHARGER for $6.99. 3 Port USB : 2.1A for iPad, 2.0A for Android, and 1.0A for iPhone. Charge multiple devices with a combined 25.5W/5.V/5.1A - Top tier power for your mobile electronics; smart phones, tablets, cameras, e-cigs, vape pens, majority of USB device.